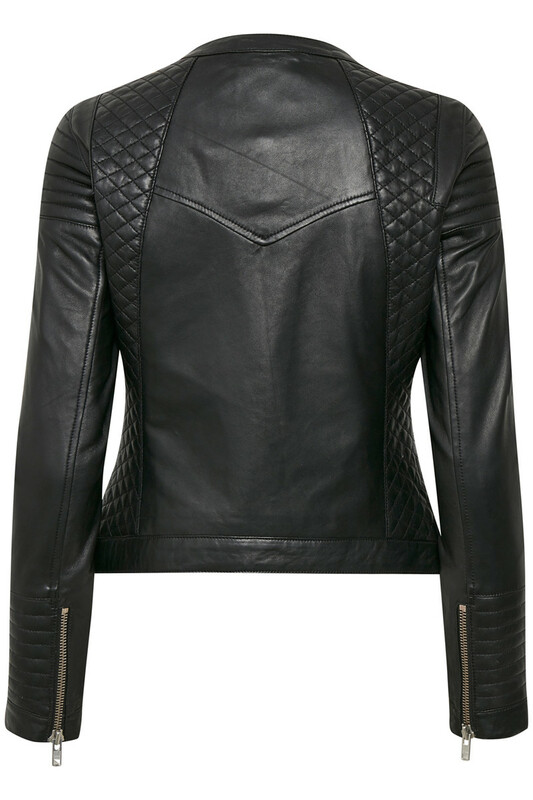 Beautiful leather jacket from CULTURE. The jacket is super comfortable, has a nice pattern in the leather and the inside is lined with satin. 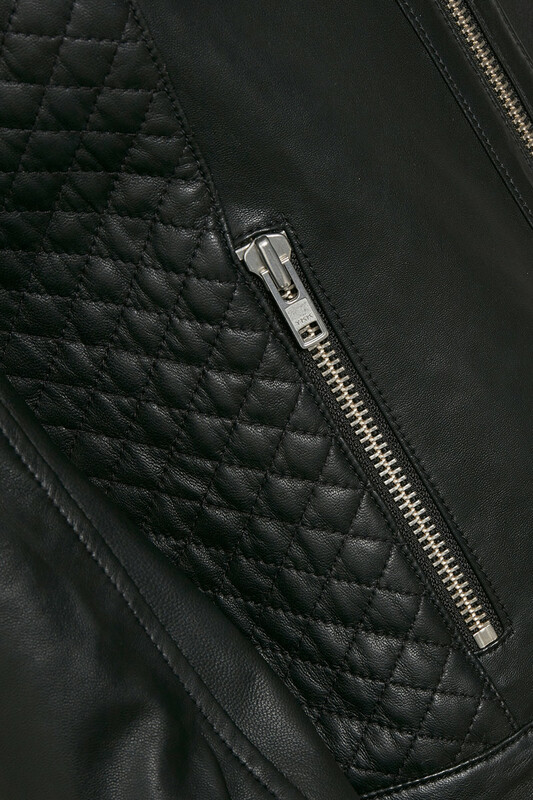 A nice rustic detail is the jackets large zippers, which adds a bit Rock’n roll to an otherwise feminine jacket. There are pockets in the front and a little smart detail is the sleeves zipper function – which gives you the opportunity to style the jacket in several different ways. 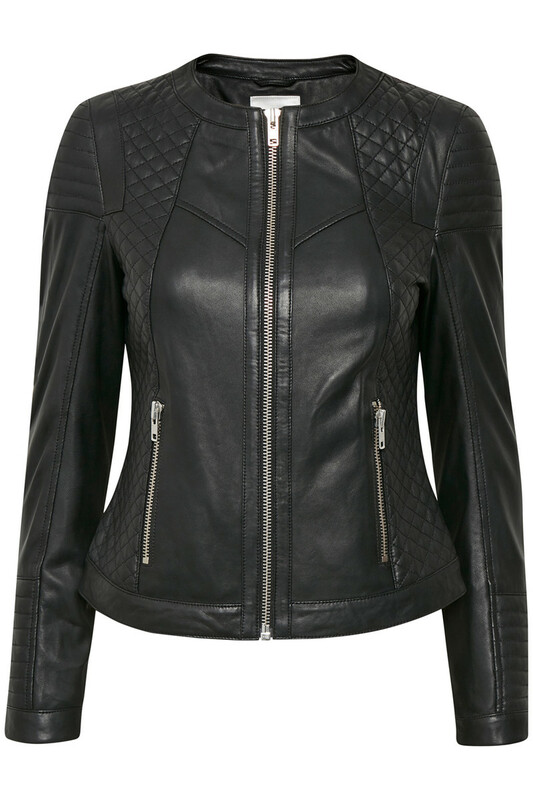 At the end of the day a perfect timeless trendy leather jacket.